Fox Glass Company East offers the options you need to get the job done right. 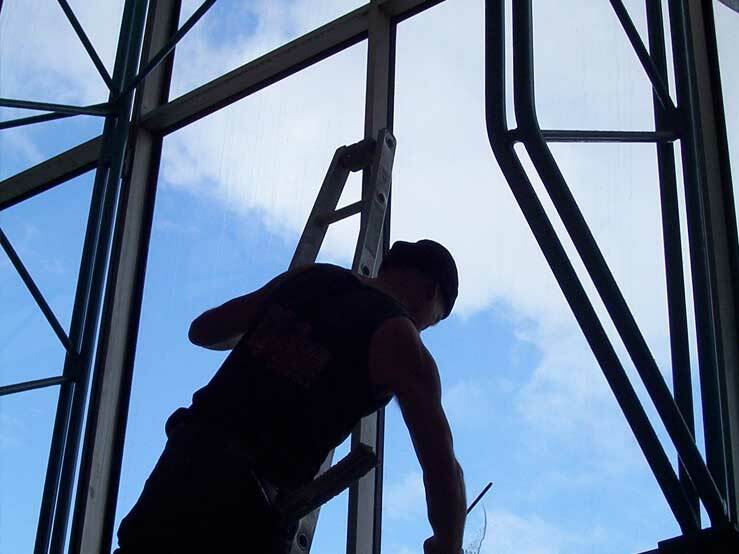 Fox Glass Company East ensures each installation is a perfect fit, providing full waterproofing and aesthetically pleasing appearance to greatly enhance curb appeal and property value. Every window and door is installed with critical attention to detail, craftsmanship and quality. 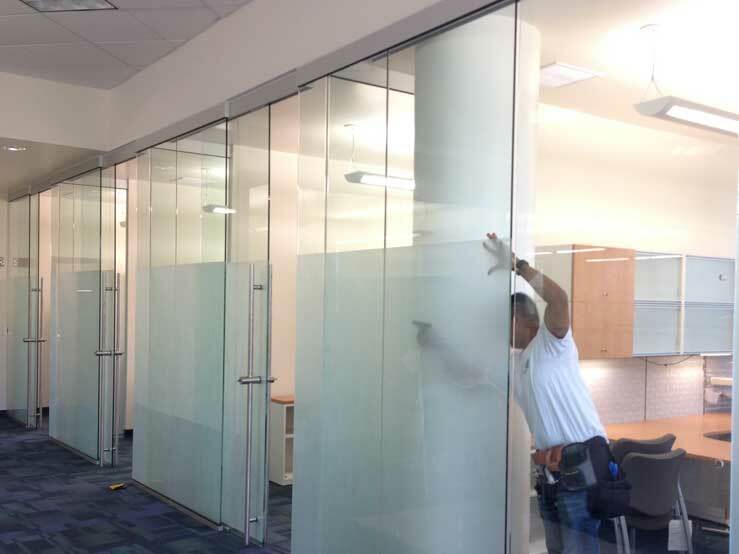 Fox Glass Company East provides customers with a uniform standard of performance and quality regardless of a project’s location. Experienced foremen and installation crews understand that mistakes are not tolerated on a project. 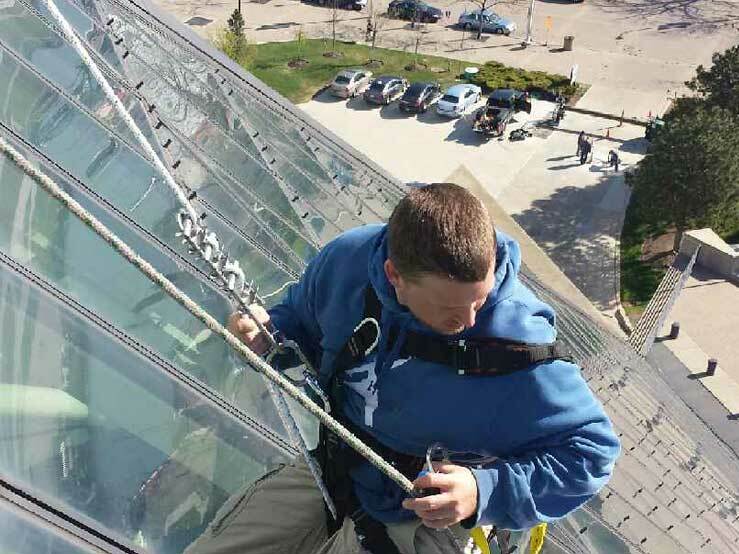 Fox Glass Company East foremen adhere to strict protocol while maintaining an organized, safe and clean job site at all times. Each installation crew is organized around the performance of specific, specialized tasks. The company’s systematic approach to operational protocol delivers exceptional expertise and efficiency levels to every project. Aluminum windows are ideal for commercial, architectural, and historic properties. 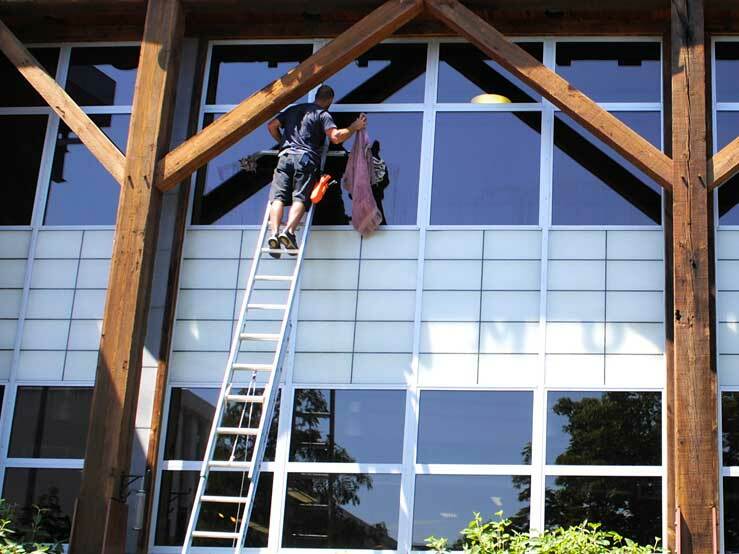 High quality aluminum windows are critical to meeting new building codes and federal regulations all while creating a suitable living and working environment. 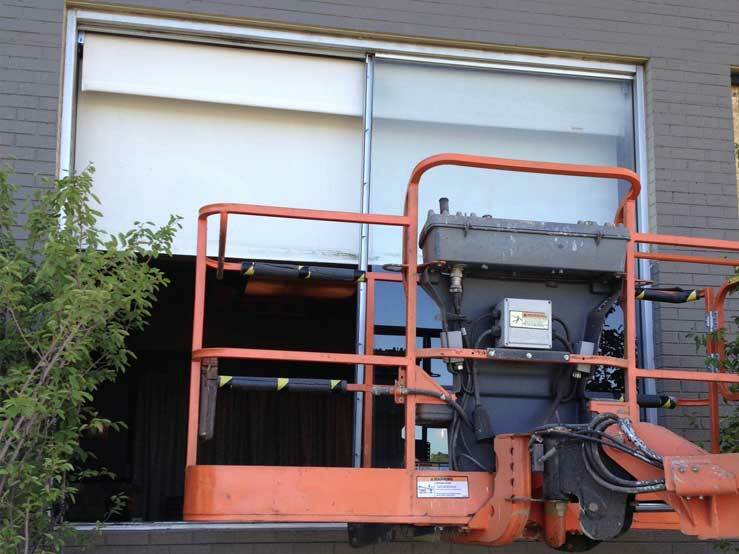 We specialize in advanced energy-performing commercial grade and architectural aluminum windows in a variety of prices and styles: Commercial, Heavy Commercial, Architectural-Rated Products with High Design Pressures/Performance Grades, Thermal Bridged and Thermal Strut. Reduce the sound infiltrating through your windows in many different ways, depending on your needs. Any level of (STC) Sound Transmission Classification or (OITC) Outdoor Indoor Transmission Classification can be achieved. High (PG) Performance grade/ (DP) Design Pressure to resistant against wind load, air infiltration, energy loss, water infiltration, force entry and structural integrity. 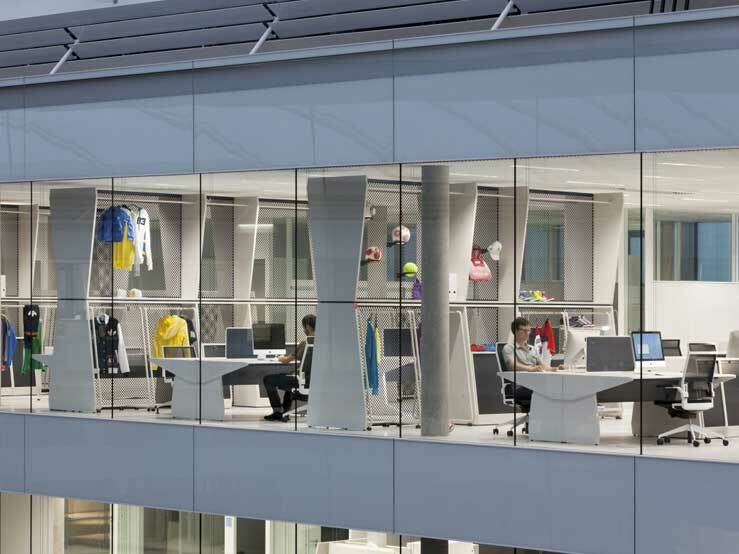 Windows can be designed and configured to meet any specification. Money Saving: Upgrading your windows to more energy efficient ones can actually save you money over the life of a building. Protection: Most new windows are made with ultra violet protection to keep property from getting damaged from the sun’s harmful U/V rays. Durability: They are built to withstand the rigors of the constant onslaught of day-to-day weather. They do not rust and are virtually maintenance free. Style: The proper custom designed window can not only enhance the look of a building, but also increase the value of it. Energy Efficient: These windows provide indoor comfort by reducing energy loss.